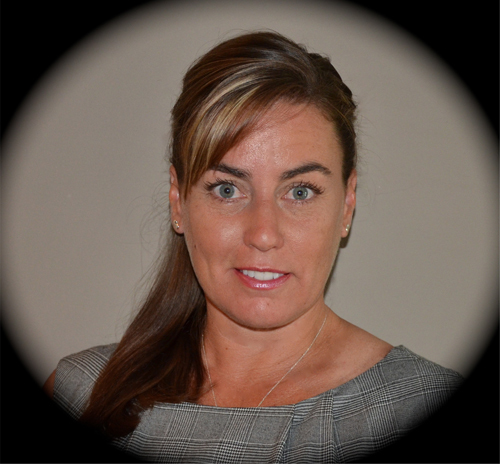 Michelle earned her degree in Montessori Education and worked for many years at a reputable International Baccalaureate School in the Niagara Region. She is now a retired Montessori Teacher. When Michelle realized that her strong belief in Montessori philosophy could extend to her teaching in the sport she loved, that being Taekwondo, she retired as an educator and taught Taekwondo classes full time with her family. This transition was smooth and made sense given her strong work ethic, attention to detail and her indomitable spirit that drives her succeed by helping those around her do the same. Michelle is the former co owner of Kicks for Kids Family Martial Arts Academies in Halton Region. She is a Fourth Degree Black Belt in the Olympic sport of Taekwondo. Michelle is currently the Kidney Care Patient Representative at Niagara Health Systems and the Patient Representative on the Kidney Care Quality Team at St Joseph’s Healthcare in Hamilton. She is also the Transplant Ambassador Program Lead at St Joseph’s. Michelle is an active team member on the Patient and Family Advisory Council at the Ontario Renal Network and she is currently employed as part of the Kidney March Outreach Team through the Southern Alberta Branch of the Kidney Foundation of Canada. When her son David was diagnosed with End Stage Renal Failure at the age of 17 and put on emergency Peritoneal Dialysis, Michelle immediately began testing to see if she was a viable donor to him. With that same high performance drive and optimistic attitude instilled in her as an athlete and an educator she set out to ensure David’s physical and emotional well being be preserved and protected. Michelle became a strong and educated voice for organ donation and kidney health. Unfortunately David died on the day he was to receive his mother’s Gift of Life but Michelle did as she always has in the face of great adversity; she picks up her broken spirit and finds a way to make it stronger. Just moments after David’s tragic death Michelle created the vision of The David Gregory MacKinnon Memorial Foundation. In February of 2012 this vision was realized and The David Gregory MacKinnon Memorial Foundation was established as a registered national charity run solely on volunteers who are passionate about its mission. 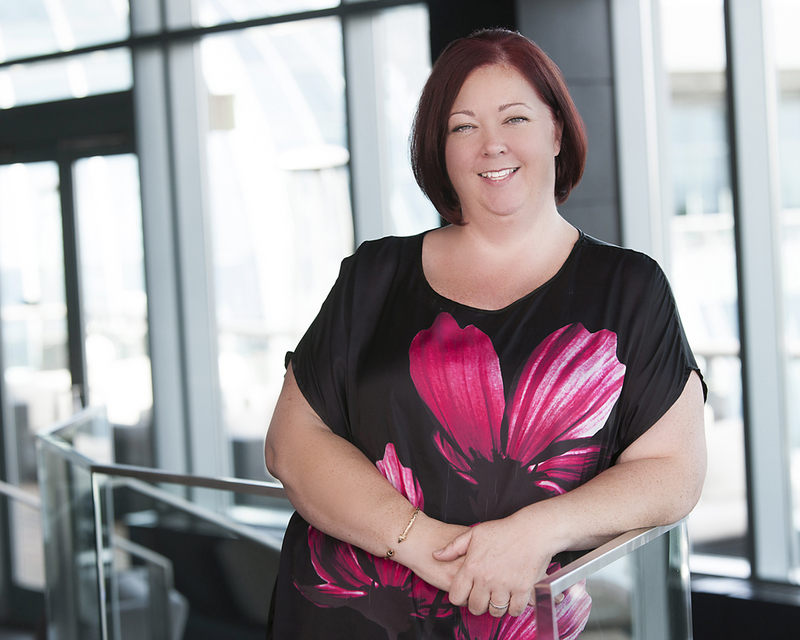 As the Board’s first President, Michelle works tirelessly to honour her brave son, to advocate on behalf of Renal Patients in her province of Ontario while supporting other patients across Canada; Michelle is a genuine and powerful voice for Organ Donation across North America. In fact, Michelle is so passionate about this need for donors that she went ahead and donated her kidney that was meant to save her own son to a two year old boy whom she didn’t even know. Because of David’s love for education and dialysis robbing him of much of his graduating high school year coupled with Michelle’s background as a renowned educator she works with earnest dedication to see that deserving students are provided opportunities to realize their University dreams because she knows how much this would have meant to David. Michelle is loved for her unshakable optimism, her constant smile, and through her kindness her genuine ability to inspire love, worth and great happiness in others. Dave is C.O.O. and share holder in Illuma-Drive Inc. a green DC lighting and energy company that is reinventing the way home and business will use power through their unique solutions. The former co-owner of Kicks for Kids Martial Arts Academies ensuring quality instruction and safety for thousands of children in the Halton region over the last decade, Dave also holds a Black Belt in WTF Taekwondo. Dave has tremendous self taught business sense that was established over years of hard work and perseverance. Dave was born and raised in Niagara Falls and he had operated a thriving family pizzeria for over 19 years in the Niagara Region. He established this pizzeria with his wife Michelle and it became a favourite for Niagara residents for take out and delivery pizza. As Dave’s sons grew up in this establishment, Dave seized the opportunity to allow his sons to help out with small responsibility at first and then gradually guiding them with more and more responsibility and demonstrating the value in hard work. Dave embraced fatherhood and became a fine example of a strong role model for his sons; he lead his children through example and his love for his sons is evident in everything that Dave does. When his oldest son, David was diagnosed with End Stage Renal Failure Dave was devastated, yet he did his best to be brave for his boy. He immediately began his testing to see if he was a viable live kidney donor for David and he was relieved when he found out he was. When David died as a result of complications due to Kidney Failure coupled with a long wait to be transplanted Dave was clearly destroyed. Even the face of Dave’s powerful grief he finds the strength from within his knowledge of his unbreakable bond of love for his son David. He continues to demonstrate to his son Andrew the skills needed to navigate successfully through life in great times and also when facing adversity. Dave works tirelessly, mainly in the background to ensure the success of every event held to honour his son David and to raise awareness and funding for The David Gregory MacKinnon Memorial Foundation. Dave cares and tends to David’s Foundation just as he did David with his full attention and love. Dave is admired for his quick wit, strong integrity, tremendous work ethic, his confidence and his powerful love for his family and loyalty to them. Peter is the father to three lovely adult women and one son. He is the proud grandfather of three. Peter was born and raised in Northern Ontario with strong and loving family roots. He is the brother to 6 close siblings. He graduated from the University of Waterloo with a Bachelors Degree in Mathematics in 1972 and Peter obtained his Chartered Accountant designation in 1978. He partnered as a C.A. in a public accounting firm from 1979 to 1983, and Peter is currently the Controller of a highly reputable, long standing automobile dealership that he joined in 1984. Peter is a past member and director of The Lions Club and Big Brothers. He is currently enjoying semi-retirement and serving as the Treasurer of The David Gregory MacKinnon Memorial Foundation. Dr. Danny Lagrotteria is a nephrologist in the Niagara Region and holds hospital privileges with the Niagara Health System. He also continues to practice Internal and critical care medicine at the St. Catharines Site Hospital. He was the director of Critical Care for the Niagara Health System from 2011-2012. 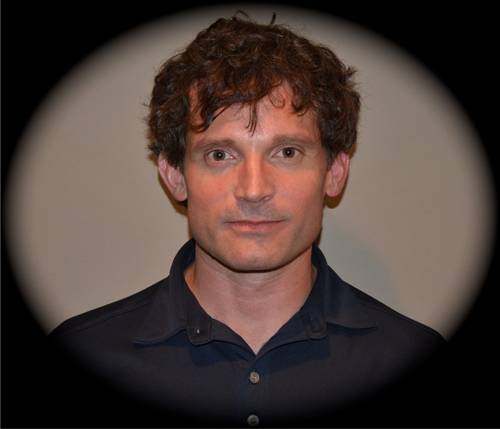 Dr. Danny Lagrotteria is an Assistant Clinical Professor at McMaster University and involved in the teaching of medical students and residents. 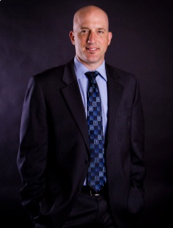 Dr. Lagrotteria completed his medical degree at the University of Calgary in 2002 and finished his specialty training in Nephrology and Internal Medicine at McMaster University in 2007. He is a member of the College and Physicians of Ontario and Fellow of the Royal College of Physicians and Surgeons of Canada. Newton Financial is a well-established business with over 50 years of experience in the financial industry. We strive to offer a broad range of solutions to help you ensure financial security for you and your family. We will assist you in developing your own financial plan by making sure you understand a few key elements and by letting you take full advantage of a financial advisors expertise. By working together we can take the personalized insurance protection plan and investment strategy and help turn your dreams into reality. 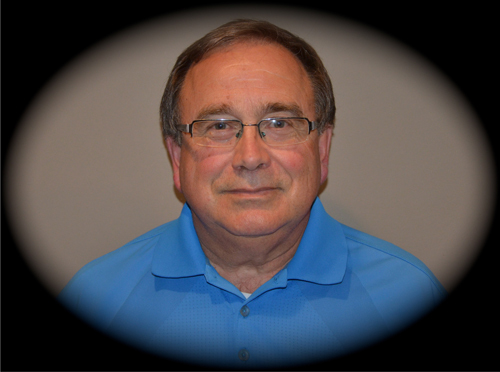 Jay Newton is a very knowledgeable business man and more than qualified to meet all of your needs. Jay is Mutual Fund and Segregated Fund Licensed. He is a graduate of McMaster University and currently working towards his Certified Financial Planner (CFP). Jay’s other qualifications include Certified Health Insurance Specialist (CHS), Elderly Planning Counselor (EPC). Jay is a very dedicated volunteer and leader in the Niagara Region. He has served as a Board Member for Big Brothers and Big Sisters of Niagara Falls, and is currently a Board Member of “Forward” a Non-Profit Group in Niagara Falls. He has filled the role of President for BNI AM Networkers, and is a Gryphin Advantage Council Member. As a result of his energy and ambition, Jay has been honoured with such awards as the “Top 40 Under 40” to watch in the Niagara Region, as well as, the Gryphin Advantage Leadership Award 2011. Aside from his career, Jay enjoys reading, hiking, travelling, music and sports. He prefers to spend the majority of his spare time with his family which includes his wife and new baby boy. 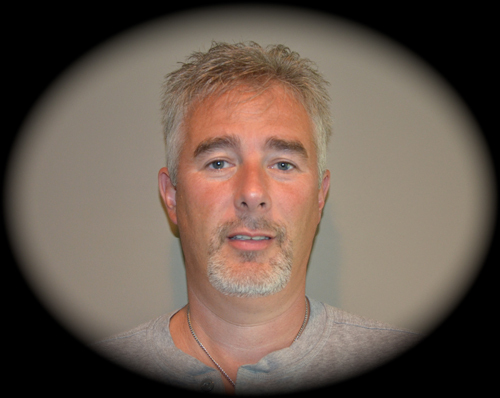 Jay was born and raised in Niagara Falls, ON and currently resides in Stevensville, ON. Jay aspires to help people protect themselves, their investments and properly plan their financial future. Please do not hesitate to contact him with any questions or concerns. He looks forward to working with you.